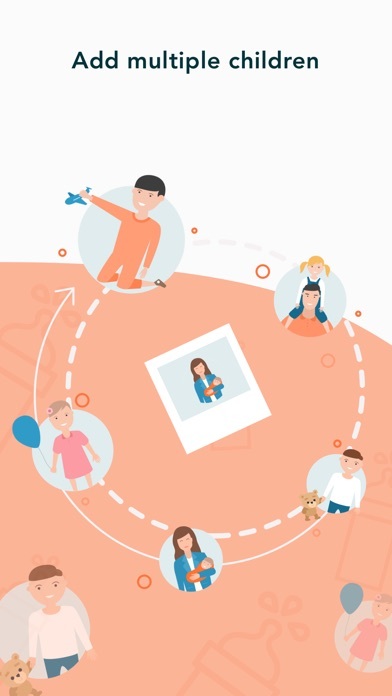 IOS App Developer: Huckleberry Labs Inc.
Great tracker, easy to use and has the functions that I’ve noticed are lacking in previous ones I used with my older two children. Love that you can change the background display color to black, it’s so much more pleasant than looking at a white screen in the middle of the night. This is a great app. First, the SweetSpot reminder is a lifesaver for predicting naps. We were always missing the window before we got this app. If you only use the app for SweetSpot, it’s worth it. We also like logging pees and poops now that our baby is starting solids, which messes up her poop rhythm. Finally, since I breastfeed, it’s cool to use the timers to log feedings and keep up with which side I need to use next. 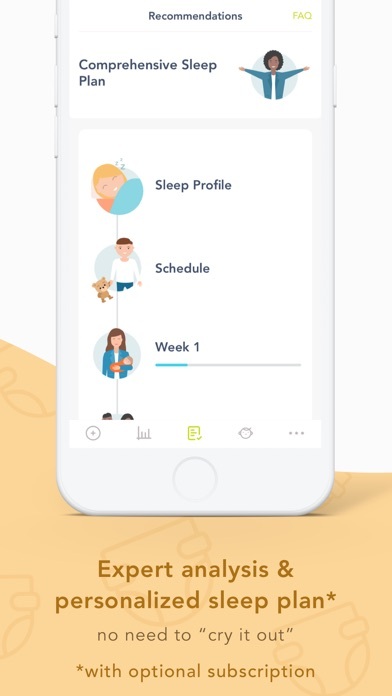 We haven’t taken advantage of submitting the data to get a personalized sleep plan, but we are considering it, since we haven’t sleep trained at all, and we are at six months. This app has great potential to be amazing. 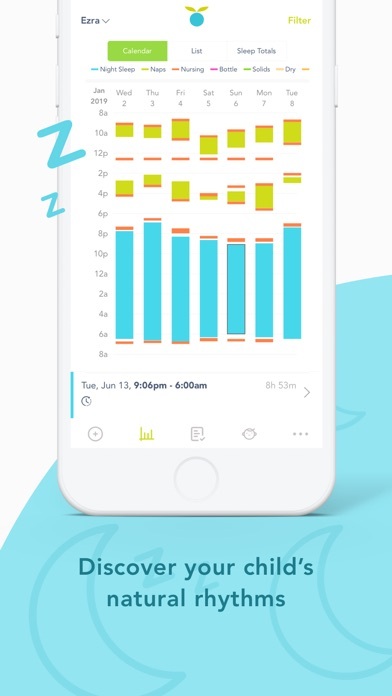 It has been spot on with my daughters naps, and around the time I started following the suggested “sweet spot” her 30 minute naps turned into 1 hr 30 min naps. All that aside, this app has annoying glitches. I have completely lost all of my previous nap and feeding information multiple times. An example of another issue I am having, when I open the app while my daughter is napping, it opens to the sleep timer screen that I left it on but then quickly exits and goes to the app home screen which is incredibly frustrating at times. Also, the “last side” feature is incorrect a lot of the time. The only reason I still use this app is because of the sweet spot feature. Otherwise I would go back to the original app I was using before this. 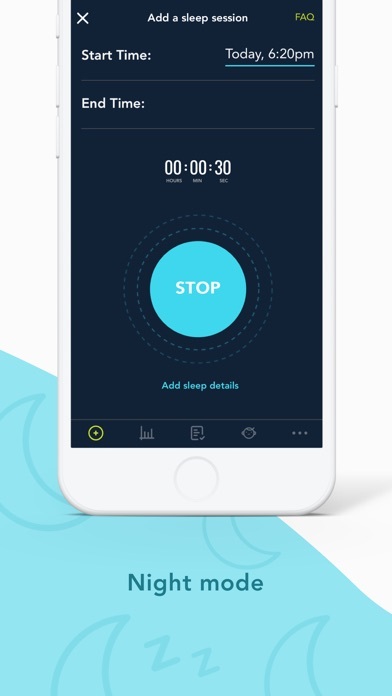 The app is good in respects to giving useful information to help with sleep issues but all the rest is not good. Main downsides: the graph cannot be enlarged to see the inputs for the day only, there’s no feeding and diapers graph separately, there are no charts (eg., growth, weight, number of bottles /milk consumption ). Also, we cannot add other important information such as activities, milestones. To sum up, we cannot use only this app to track everything. Using multiple apps is just not something I’m willing to do. I’ll use only while I’m implementing the sleep tips I purchased. I’ll switch to my original app after, which is too bad because I’ll be missing a lot of info and my graphs won’t be accurate! Huckleberry is the best! Super convenient to log food, diapers, pumping amounts and sleep. 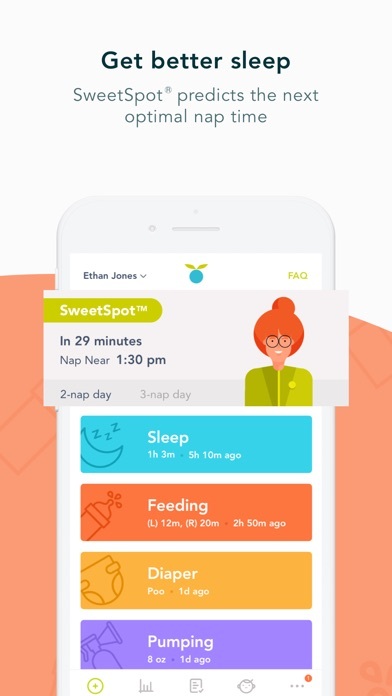 We are in serious awe of the accuracy of the prediction for our baby’s sleep sweet spots. Typically I receive the notification on my Watch and look at my baby’s eyes starting to close. Thanks to Huckleberry, his naps went from many 30 minutes long naps to a few 1.5hours. It’s so good I got our nanny to use my credential and use it so we can easily communicate about baby’s day and night. I highly recommend this app! ETA: amazing tech support team as well. This app has been amazing! It helped me gain control back of nap time. I was always afraid of missing a sleep que or having him be overtired because I put him down too late for a nap. Now I just look at the sweet spot time and within 10 minutes or so of the that, I start getting him ready for a nap. He is usually asleep around the sweet spot time. I HIGHLY recommend this to every mom! Holds the information my brain cannot. 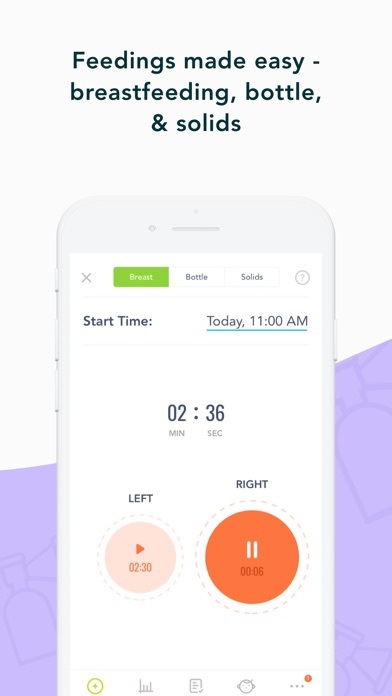 This app has really helped me start to get my 3 month old in a routine! The sweet spot feature is great! These people thought of just about everything. You will not be sorry after plugging in all of your info into the app. It is SO user friendly. I’ve tried a few different apps that were just plain annoying. This one is the best! Used Glow for a long time before trying Huckleberry. 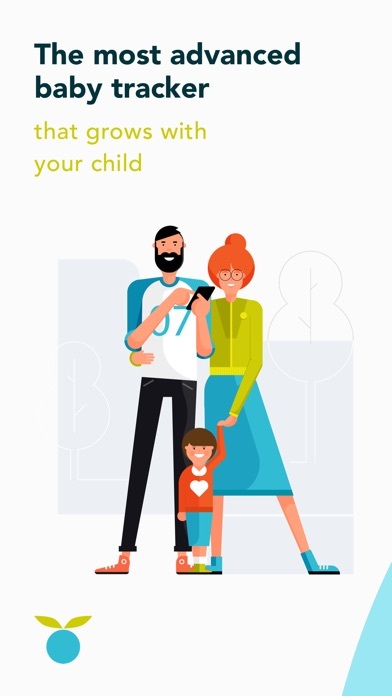 My favorite feature is that It has timers that can be started by dad and ended by Mom, on different phones. Very intuitive interface. More IOS Apps by Huckleberry Labs Inc.